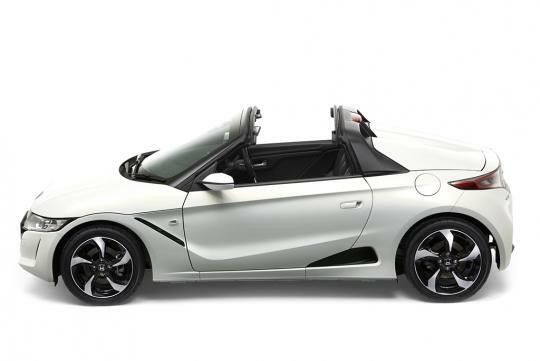 According to bloomberg, Honda is having a good problem with its S660 kei-class roadster. It has sold out out all 8,600 units slated for production this year and is fully booked till June 2016. It expects to restart taking orders from October 2016. 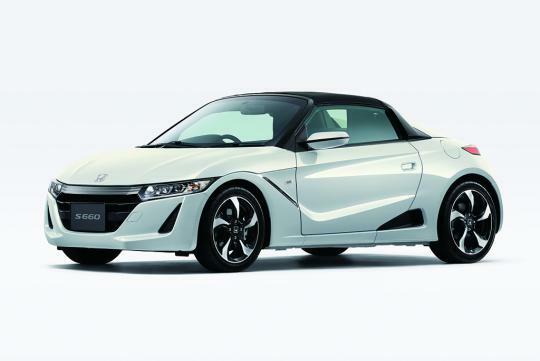 Interestingly, the news also brought about the fact that four in five buyers of the Honda S660 are over the age of 40. 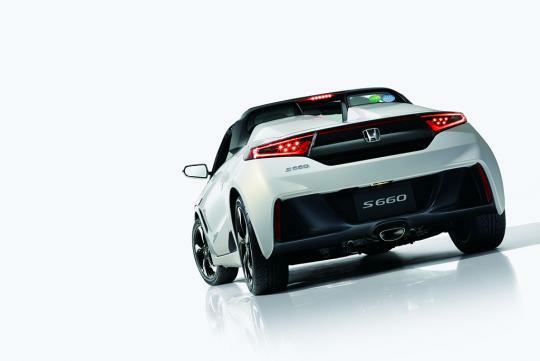 While Honda did expect the S660 to appeal to older customers, it did not expect the demographic of its buyers to be this old. Most of the customers were also buying it as their second car. For comparison, only one in five buyers of the Honda S2000 which was in production from 1999, were over 40 years of age. One reason for this might be due to the fact that the young people in Japan usually lack the necessary income to buy new cars and prefer to use the country’s efficient public transportation system. It is also said that the young ones are losing interest in cars is the fact that the number of driver license holders under the age of 40 has fallen 46 percent over the last 13 years. Not surprising,i have been to Japan for the past 3 years,Japanese love Small cars.